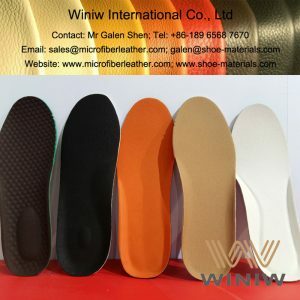 Shoe lining is the material inside of shoes that gets in contact with the entire feet. 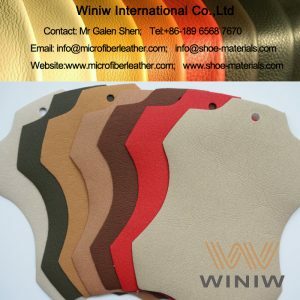 The main purpose of it is to cover the seams inside of shoes and make walking comfortable. 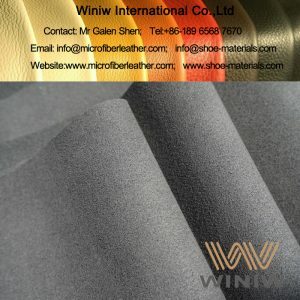 Shoe lining can be made out of various materials. 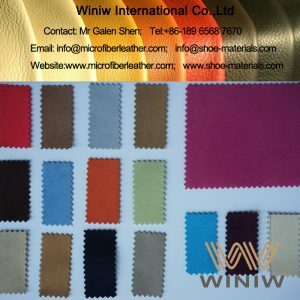 At Winiw, we offer leather and synthetic materials for shoe lining. They are available in a variety of colors. 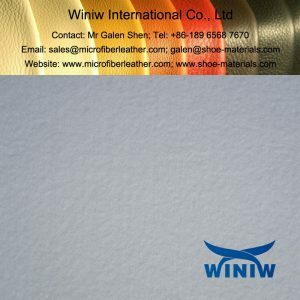 If you are looking for the best materials for shoe lining, we have many options to choose from. 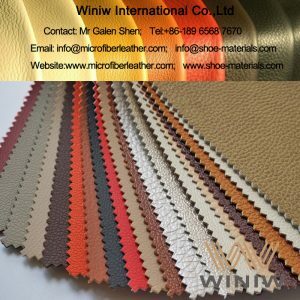 Among them are synthetic leather and suede, high-quality micro suede leather, microfiber, PU, pigskin, and others. Choosing the right shoe lining material sometimes can be tough because all materials have their pros and cons. 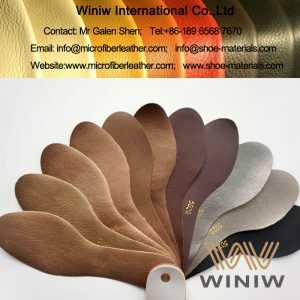 Leather shoe lining is durable and soft, and it easily conforms to the shape of the foot. It also allows air to flow making moisture evaporate. 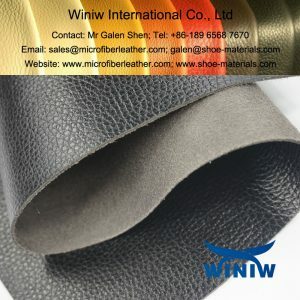 Leather lining is considered to be one of the best materials. However, it is not the best option for certain shoes. 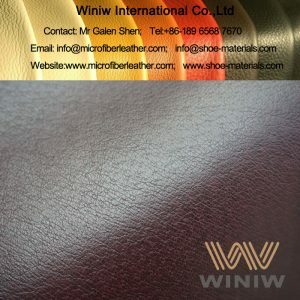 For example, if used for athletic shoes, a leather lining will add extra weight. Besides, leather linings are the most expensive ones. 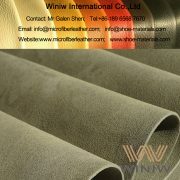 Fabric is a widely-used material. 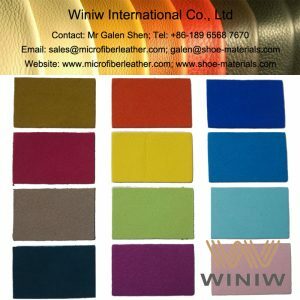 Shoe lining fabric like viscose or cotton absorbs moisture well and allows linings to retain their shape. However, synthetic materials like polyester or elastane hardly absorb any moisture but they are cost-effective. Microfiber is considered to be the best synthetic material because it’s breathable, durable, and sweat-absorbent. 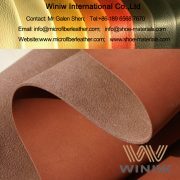 It can become an excellent substitute for a pig, sheep or cow leather lining. 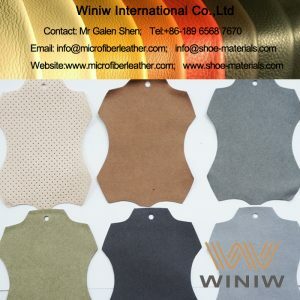 At Winiw, you can order various materials for shoe lining online. 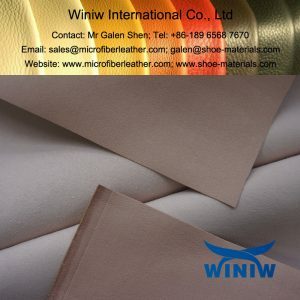 Browse the category of shoe lining materials, click on the one you are interested in. 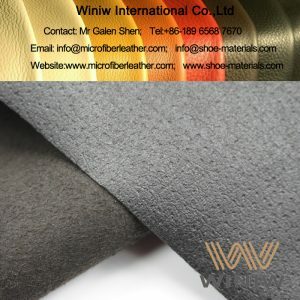 Read the description to make sure that this material will be suitable for your type of shoes. Then, click on the inquiry tab, complete the online form and submit your request. When we receive your message, we will contact you as soon as possible to confirm your order. If you need more information or have questions, please feel free to contact us by calling at the numbers provided on the website. We will gladly assist you.